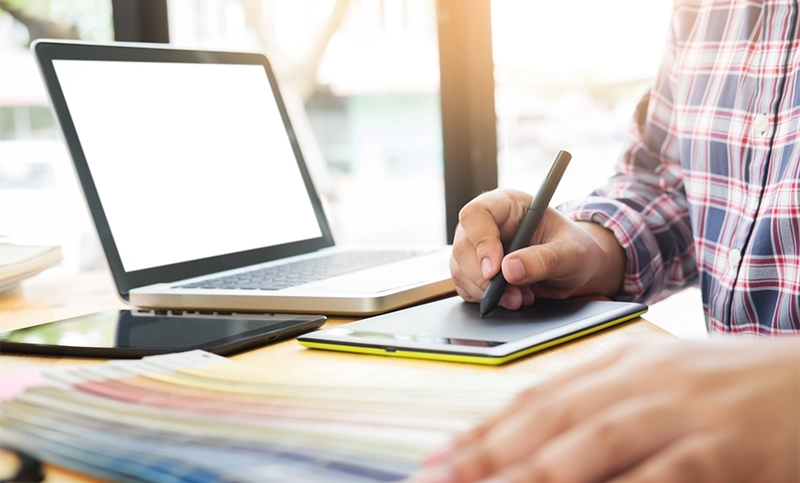 Glenbrae has always had a strong focus on design, so much so that we have a full time graphic design team in house with experience in Advertising, Illustration, Website and Signage design. Together with the rest of our team, we are able to produce unique artwork for you. We offer a range of design packages from our One-Hit-Wonder to our Style Guide Branding Package so you can always put your best foot forward. With consumers being more reliant on the online marketplace every business needs to stay up to date with an easy to use simplistic online identity. We take the hard work and complexity out of setting up your businesses website making sure your businesses identity is reflected efficiently for the whole world to see. Basic to large website design packages are available to suit any business. Once designed we are able to host your website and email accounts with simple set up and hosting options to fit all budgets. 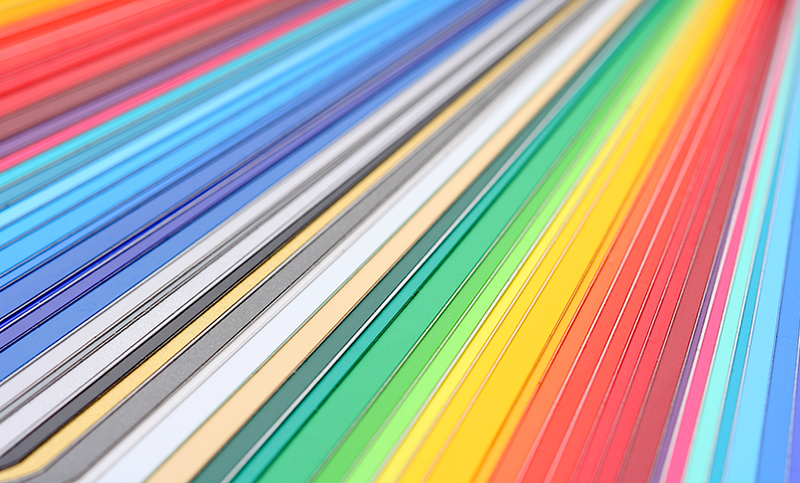 Digital printing is an integral part of our businiess and used in the majority of our clients wotrk. We use a state of the art digital printer which uses the most vibrant sharpest inks so you you recieve the best prints. A full time quality controler keeps a close eye on the printer maintaining a premium result. Glenbrae can produce Feature Wall Prints, Posters, Business Cards, Flyers, Banners, Flags and anything else you may require whilst maintaining a responsibility to the environment with clean enviromentally friendly processes. With a strong history in tradional sign writting and passion for modern design we always strive to push the boundaries so you can stand out from competition. 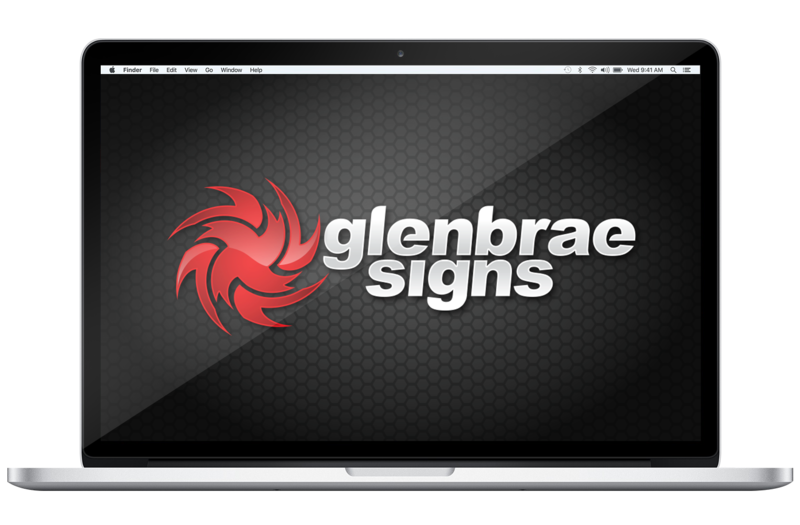 From our custom design facility, Glenbrae can produce and install a wide range of signage to best reflect your company. Be it an illuminated letter, a photo realistic graphic or a re vamp for your factory Glenbrae can align the best materials and processes to give you the most professional result every time. We have a reputation of being the best which is exactly what you should expect. Paint or Print we have it covered. If you’re wanting to capitalise on free advertising space or just add a bit of personality to your favourite ride Glenbrae has the facility and imagination to take any vehicle from mundane to memorable. We employ professional applicators to carefully wrap any vehicle with the industry leading 3M Vinyls that will maintain the current paint of your vehicle whilst making you stand out. We take on any design challenge with a passion for all vehicles be it on land or sea. 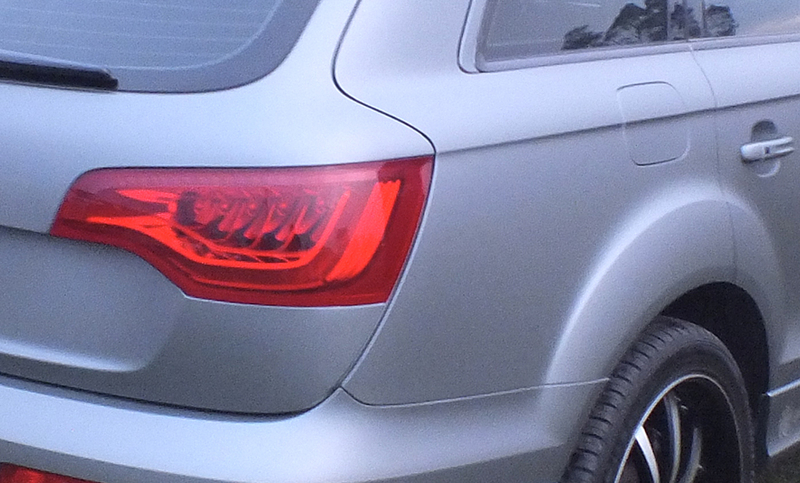 If you have multiple vehicles out on the road every day then why not brand them as a fleet. Small or large businesses both gain proffesionalism and advertising success by reaching out to the public with a strong united front. Glenbrae offers a pre-purchase service which sees us liasing with vehicle dealerships so that you can pick up your newest work vehicle already wrapped ready to go. 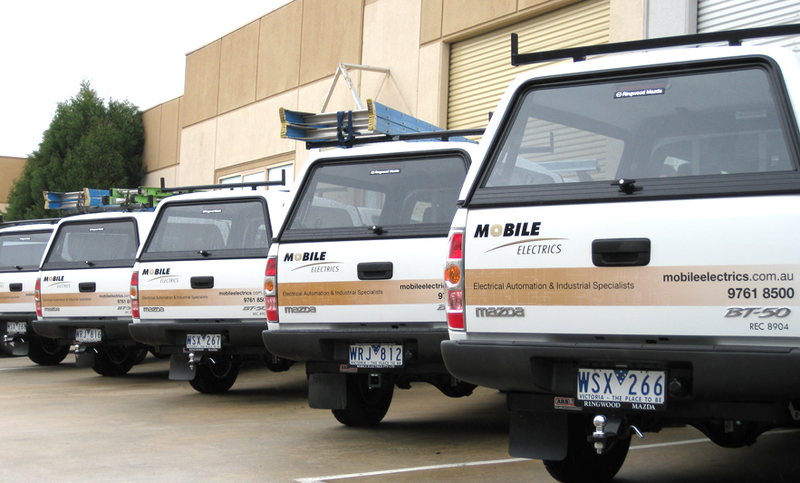 Setting up your fleet graphics is cost effective and an advertising success everytime. There is a lot involved with branding a company which is why we assign one of our staff to make sure you are up to date and in control of every project. 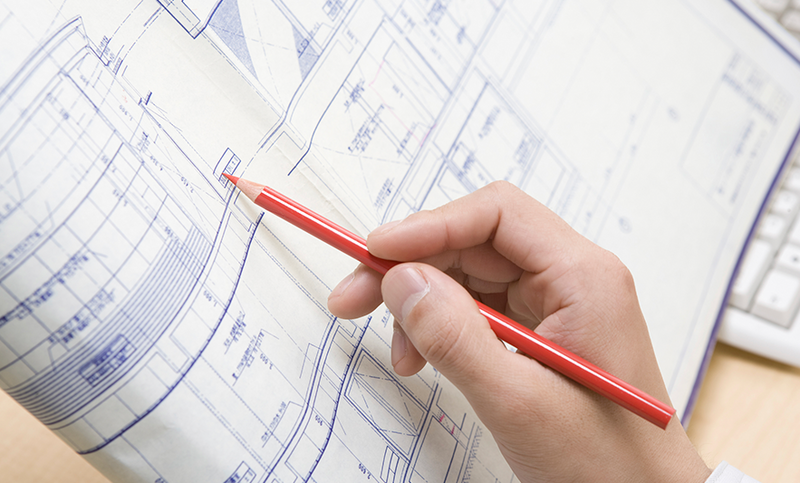 We daily organise building permits, access hire and liase with other contractors to make sure every job runs smoothly from start to finish. Glenbrae also handles large signage projects interstate making sure all professional standards are met and corporate identity is continued. 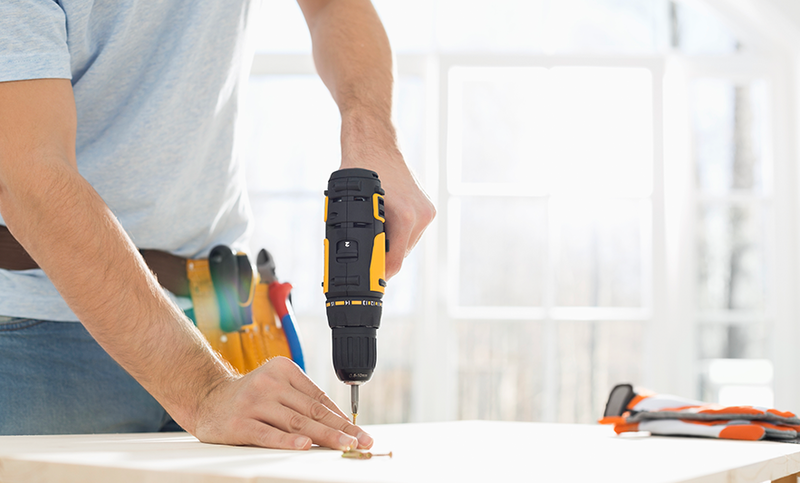 If your company is looking to set up interstate branches you can put your trust in Glenbrae to set up and maintain your image no matter how big the task.